The Forbidden City Chamber Orchestra premiered See Without Looking at Jordan Hall at the New England Conservatory of Music, Boston on March 25, 2017. They performed the piece in Los Angeles the following evening and recorded the work at the historic United Recording Studios (formally known as Ocean Way) in Hollywood on Tuesday March 27. 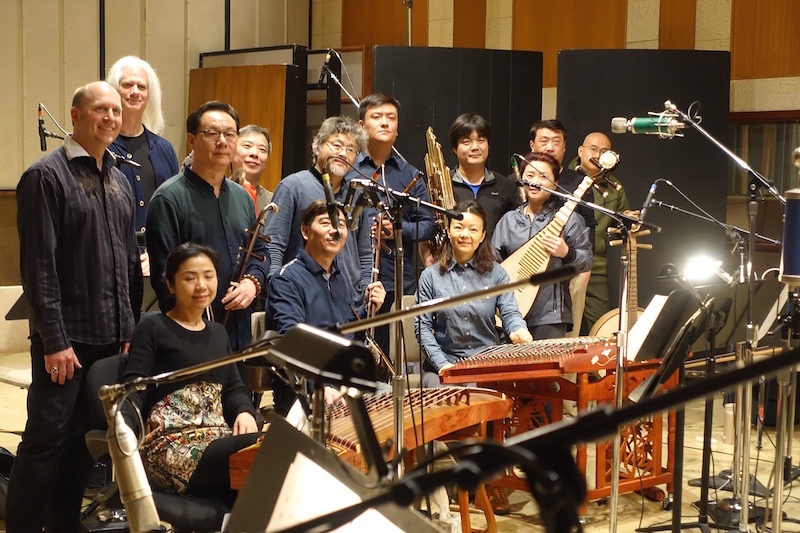 Grammy winning engineer/producer Brian Vibberts recorded the musicians under the inspired direction of conductor Liu Shun. FCCO founder Yang Jing (pipa) and composer Daniel Walker co-produced the session. The recording will be released in early August in preparation for Grammy submission!